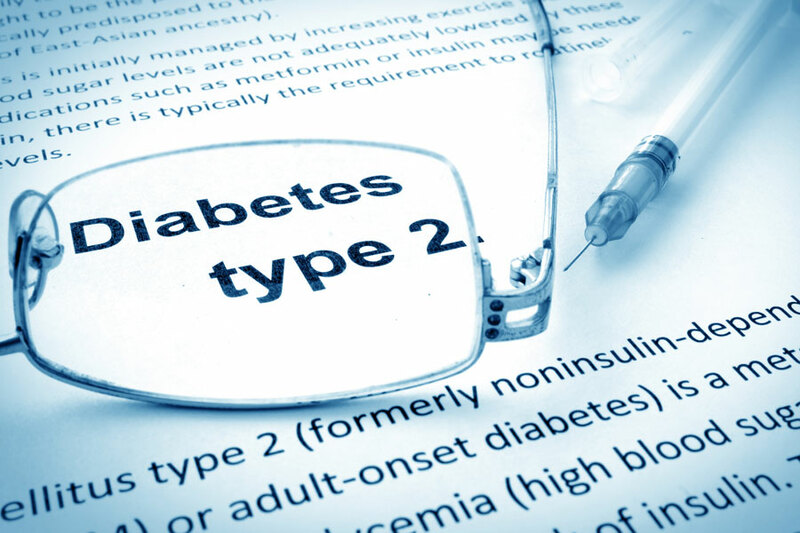 A new study has shown that people who suffer from type 2 diabetes also suffer from impaired blood flow in the brain, leading to cognitive decline and poor decision-making abilities as the patients age. The study was published in the journal Neurology after researchers analyzed 40 participants with an average age of 66 over a 2-year period. 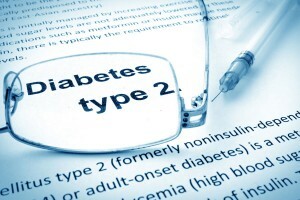 Nineteen of the participants suffered from type 2 diabetes but the remaining 21 were free from the disease. They were all evaluated before and after two years when the study ended. According to the researchers, diabetics within the study group showed they had problems managing blood flow in their brain, and this reflected in their abilities to remember certain things perfectly or to perform excellently on cognitive skill tests. Since this class of participants also had some difficulty taking improved decisions, the researchers imagine they could have problems performing daily activities that require presence of mind and sharp memory recall. 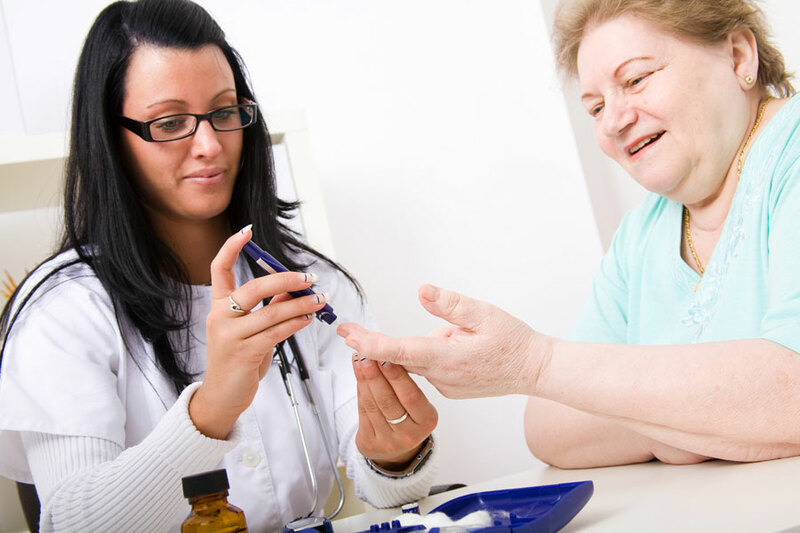 “Diabetics have impaired blood flow regulation. Our results suggest that diabetes and high blood sugar impose a chronic negative effect on cognitive and decision-making skills,” said study author Vera Novak from Harvard Medical School in Boston. And the reason for this is simple, there is always increased blood flow to parts of the brain that monitors or regulates the performance of certain tasks – but considering the fact that type 2 diabetics have a problem regulating blood flow in their brains, it naturally follows that they have problems managing simple life situations.